We don’t know how far away from home we are until we realise how far we have come. “Tired of movement sha, Homesick”, Lady Donli tells me a few minutes into our chat. The singer and songwriter has been on the road for much of the year, and the strain of being away from “a little sprinkle of Nigeria”, as she calls it, is telling in her longing to be back in London where she had spent the months before the North American leg of her tour. 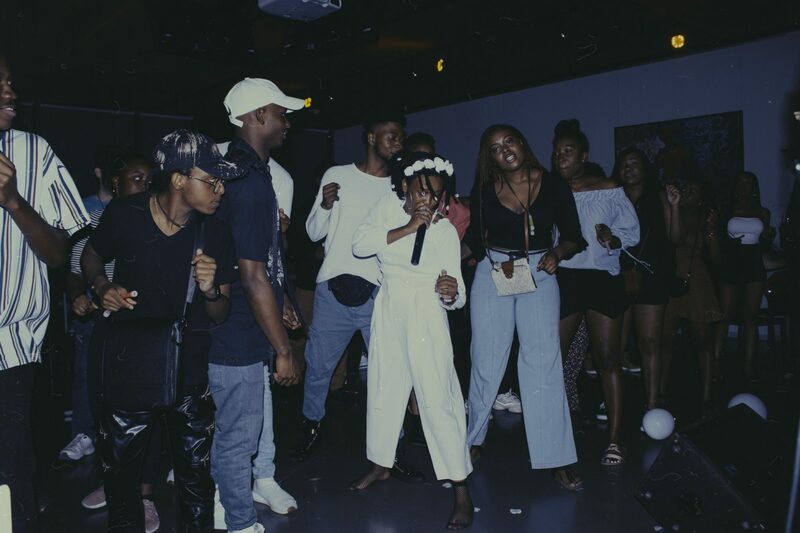 Before she returned to London earlier this year, Donli had been in Lagos, where she hosted her first live-in-concert (at Freedom Park) and was performing in people’s homes, literally. 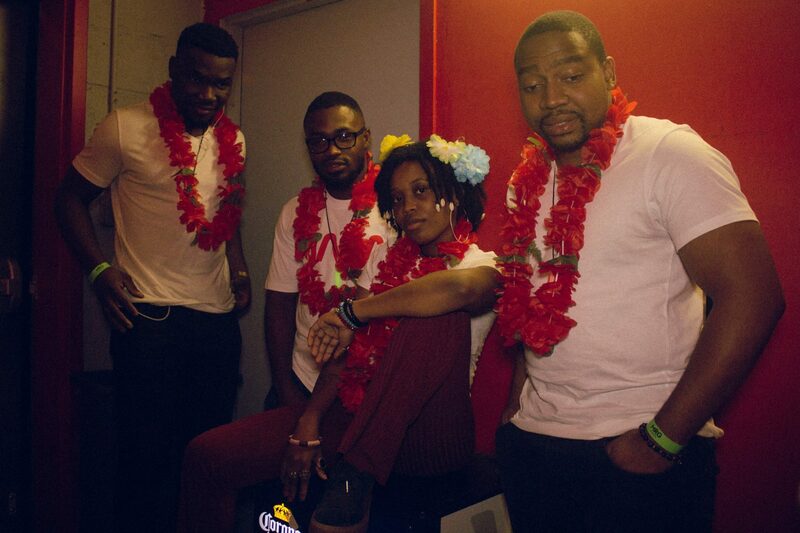 ‘The Living Room Tour’ as Donli tagged it, was a product of her methodic understanding of the importance of touring. 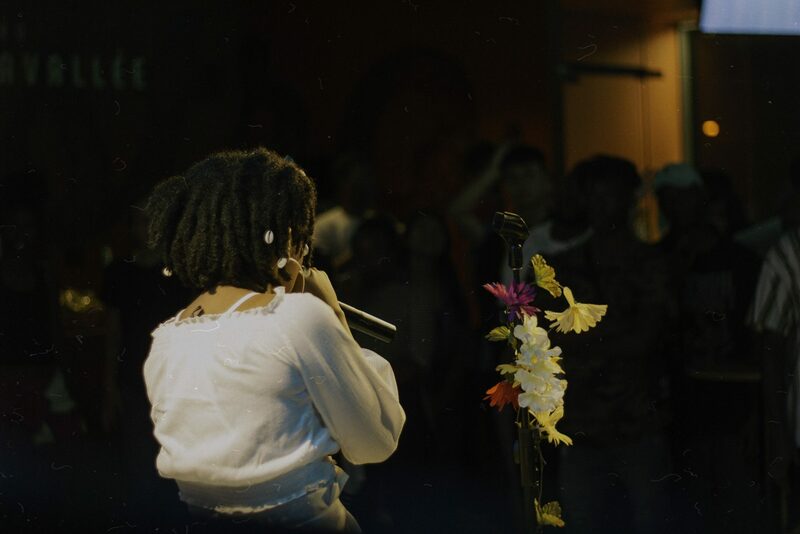 To beat the odds of a local music scene where only the biggest payers make it to the radio, Lady Donli is aware performances are the only way to go. “I needed to grow and I needed to create the space for me to grow. So I figured, I’d do intimate shows”, she tells me, adding “I didn’t have to pay for space, So I’d just create a stage for myself”. The idea, in her words, took the “show to the fans”. I ask if the tour lived up to expectations for fans, “I still have people emailing me about how much the enjoyed the sessions”, she says. By the end of ‘The Living Room Tour’, fan testimonies on social media proved Donli’s on-ground support was growing. She recounts how people volunteered to help after experiencing one of her shows, and how it gave her a glimpse of what a life on the road looks like. It was timely for her too, “I was basically homeless at the time”, Lady Donli says, flatly. “I was squatting, everywhere and anywhere I could squat”, she adds, saying “It’s been a tough time”, more context for why she wants to be back in her own space, despite what she regards a fulfilling experience. London turned out to be more than a pit stop for few shows. Touring Nigeria was an important part of Lady Donli’s strategy, but days on the road, dealing with the same kind of ‘Nigerian’ issues had left her feeling uninspired. One major reason she returned to London was “to learn” and rediscover her hunger for bettering her craft. The first thing she did was to see some of her own favourites on stage, to see their set designs and sound engineering. While show-hopping, she saw 19-year-old American R’n’B singer Rayvn Lanae, and OSHUN, a two-woman hip-hop music group in concert. Donli tells me she’s particularly fond of these two because she discovered them on Soundcloud and has been inspired by their growth, “For me, It’s always been like, If these guys I loved on SoundCloud can go on mini-tours, then so can I”. Later, Donli tells me how she spent the rest of her time in London, hanging out with Mr Eazi. Earlier this year the two had hinted at starting a band called ‘The Cavemen’. 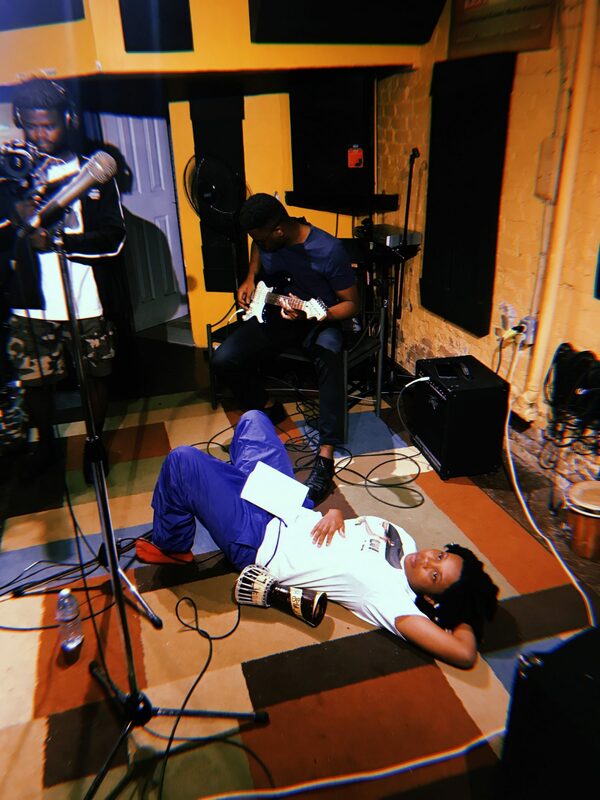 Lady Donli doesn’t mention this when we talk, but she confirms spending important studio time with Mr Eazi and two other “amazing musicians”: Shakka and AOD. In her words, mere conversations with the group inspired her to “do better and be better”. And at some point, while basking in this positivity, she picked up the pen and paper to begin work on her next album. Though she has been writing even as the road called to her again, recording music will not continue until the end of the North American leg of her tour this week in New York, nearly two months since the tour kicked off in Canada. “It was epic,” she says of her opening concert for the tour in Toronto. “I mean, I knew people fucked with me out there, but I wasn’t expecting to get so much love. It felt like an extension of a birthday. I felt celebrated”. 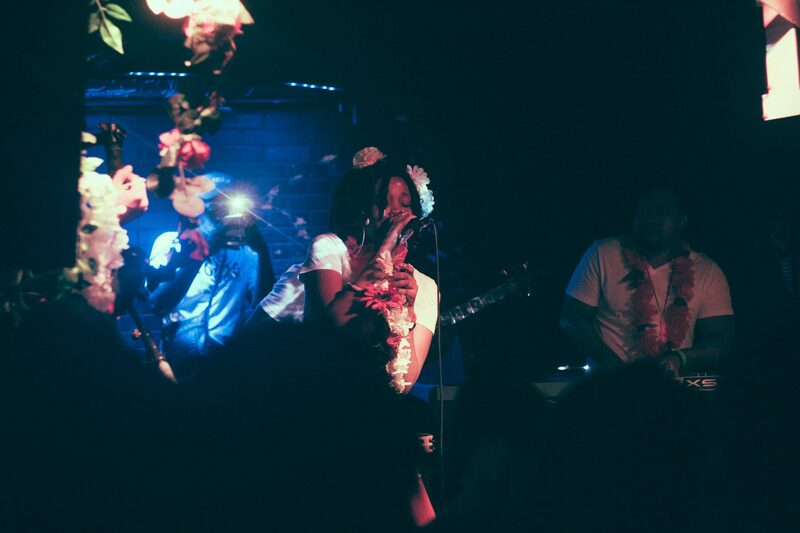 Performing to a warm crowd that rocked to songs like “Games”, “Ice Cream” and more in Toronto, sharpened Lady Donli’s artistic instincts. She began to double-down on the specifics of putting up a good performance from practice to set design and soundchecks. 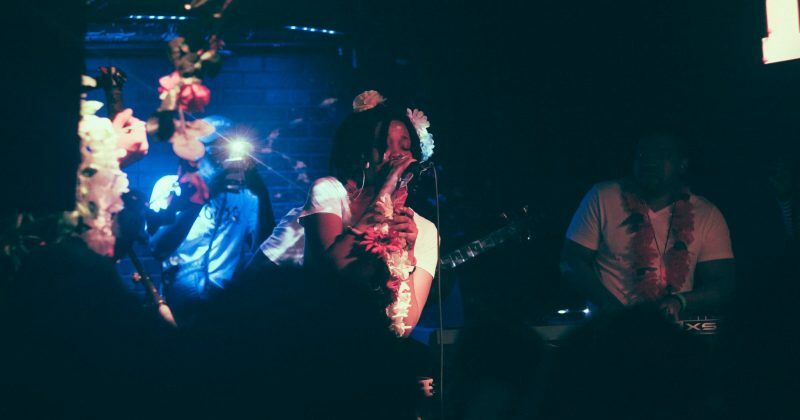 At the core of Lady Donli’s tour is a personal growth endeavour even the singer admits, “These shows have made me break out of my bubble a bit more”. The experience also taught Donli to never compromise her quality, “When I do go back, I know exactly how I want things to look and how I want things to sound”. Since Toronto, she has performed in Ottawa (her best tour experience so far) where she got fans to do the cupid’s shuffle line dance and Detroit where she learned to trust her self more through improvision. At the core of Lady Donli’s tour is a personal growth endeavour even the singer admits, “These shows have made me break out of my bubble a bit more”. It’s impossible to tell when you meet her in person, but Lady Donli isn’t coy about her shyness, “Once I’m off stage, I’m back to being Zainab, but the transition isn’t so hard”. Being with a new crowd at every stop has improved her ability to engage audiences and have a good time at it. Donli’s lucidity about this transience of being on and off stage gleans how she has successfully merged her life as an artist, with who she wants to be for the rest of her life. For the last show on the tour, which Donli dubs as a befitting end to ‘The Living Room Tour’, she will be playing at the Nuyorican Poet’s Cafe in New York on her birthday (20th of September). “It’s going to be a very intimate show. I’m playing with just a guitarist. Very subtle, very minimal, much like myself”, she says, adding that she would be reading quotes she’s enjoyed, to give fans an inner gaze at her personality. The way she sees it, this stage in her life is Lizzie McGuire in the Lizzie McGuire movie unapologetically embracing her real self. “I understand who I am, and I understand what I must do to get where I want”, she adds with conviction.